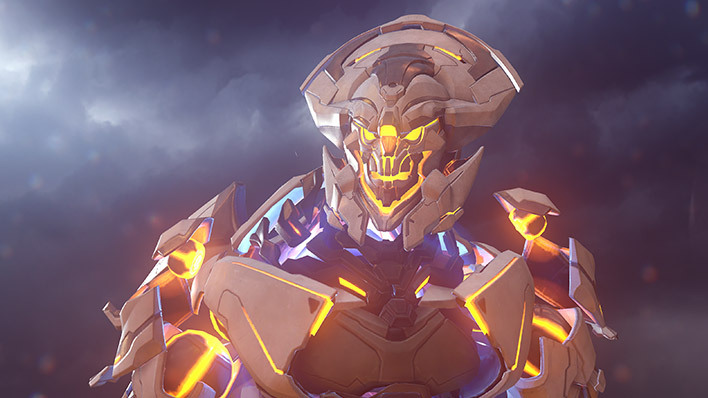 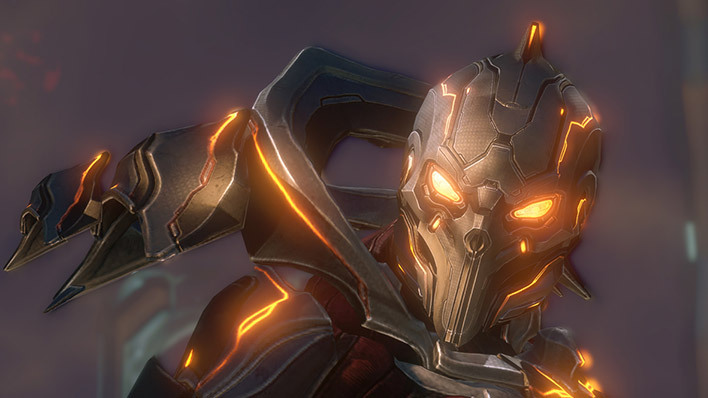 The Didact was a once revered ancient Forerunner commander who battled the Flood during their civilization’s fatal war with the parasite. 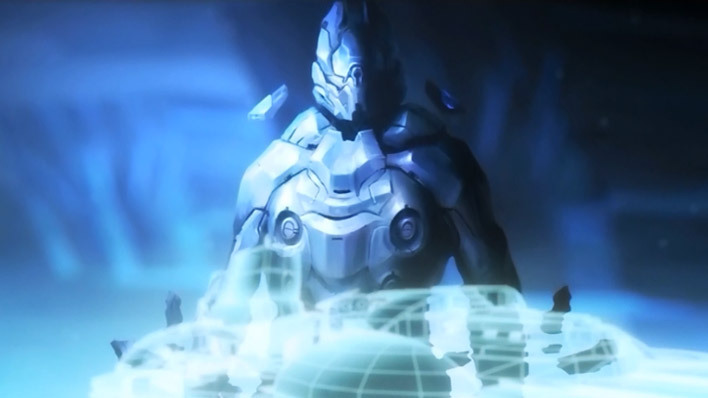 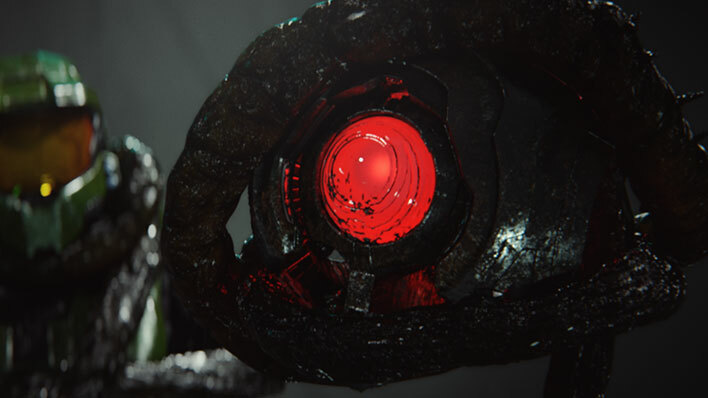 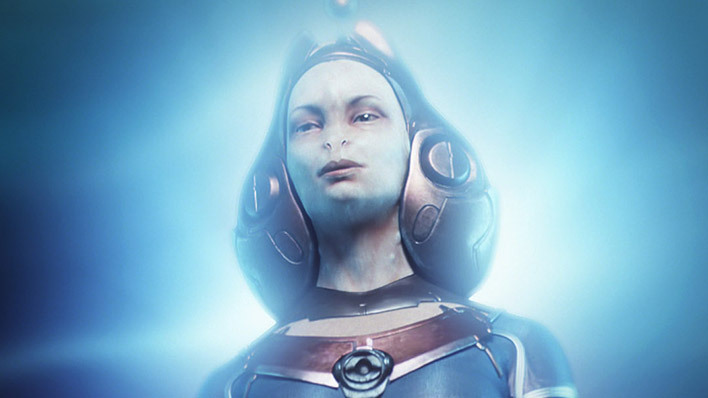 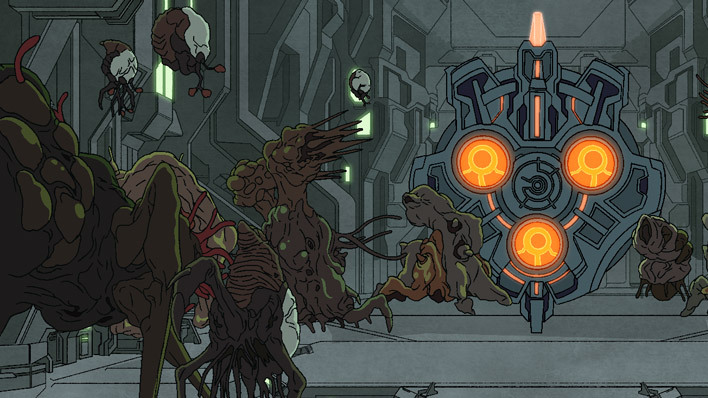 The Librarian was responsible for the Conservation Measure, an effort to ensure the survival of sentient species from the destruction effects of Halo. 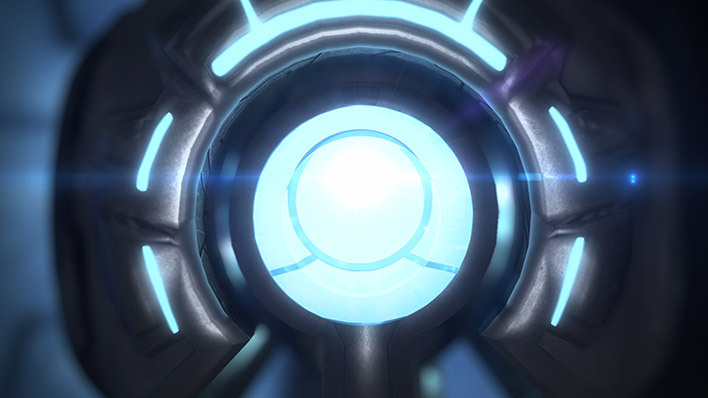 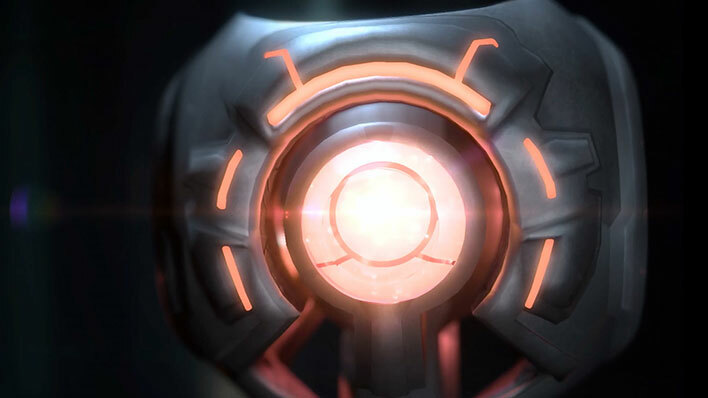 The Master Builder was one of the most powerful Forerunners to have ever lived, and was responsible for designing and commissioning the Halo Array.